Congrats to all on a successful awards season for AMPA’s musical theater and theater departments! The following were nominated for nominated for The John Raitt Awards for Youth (JRAYs). 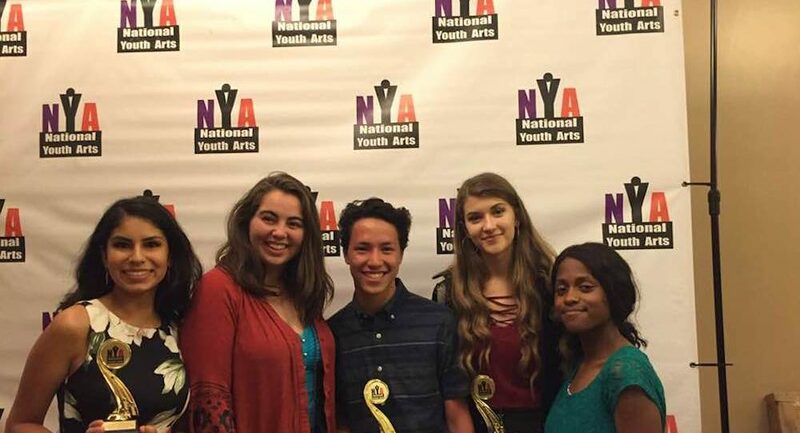 Mr. Jim Foschia and the student orchestra were nominated for a Jerry Herman award for their work on Guys and Dolls. The ceremony will take place on June 4, 2018, at the Ricardo Montalbán Theater. The Jerry Herman awards are sponsored by The Pantages Theater in Hollywood. Hamilton earned 5 awards and 25 additional nominations! Click here to view a full list of winners and nominations. There will be an awards ceremony held at John Burroughs High School in Burbank at 7:30 p.m. on Monday, June 4. Attendees can reserve tickets here.